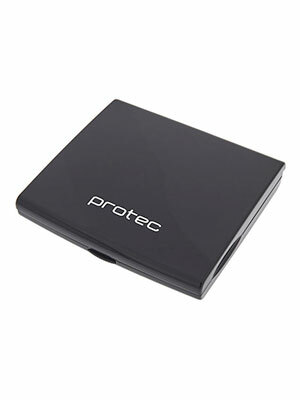 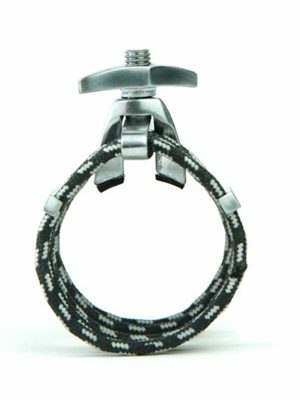 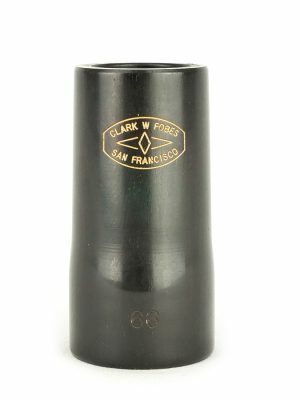 Protec's Clarinet/Oboe Thumbrest cushion with extensions features a comfortable design for extra thumb support and cushion stability. 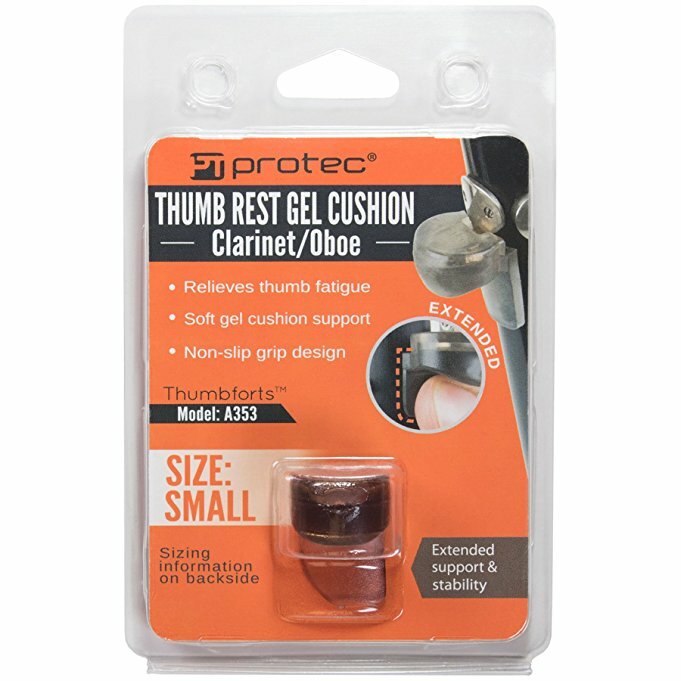 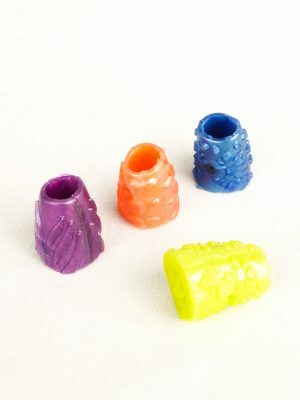 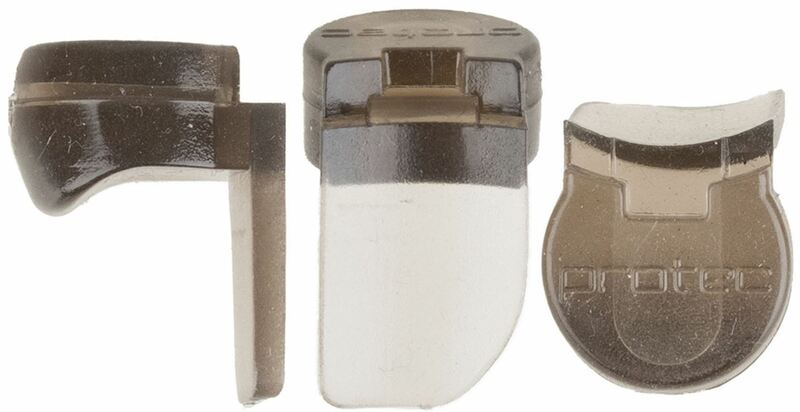 Small gel cushions fit thumb rests up to 13mm wide (up to .51 inches). 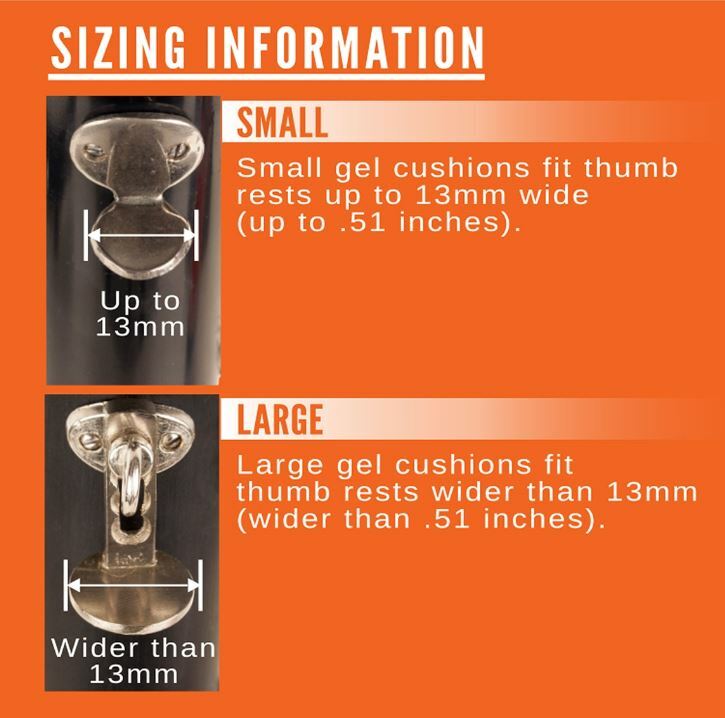 Large gel cushions fit thumb rests wider than 13mm (wider than .51 inches).